Globeleq has completed two renewable energy projects in South Africa. Located in the Northern Cape, 50MW PV De Aar Solar Power and 50MW PV Droogfontein Solar Power facilities have been generating clean energy to the national grid following connection in late 2013. Globeleq chief executive officer Mikael Karlsson said that the two projects are an important contribution to the country’s energy mix. "Infrastructure projects like these boost local economies through delivery of clean and reliable electricity, creation of jobs and the development of skills that will increasingly be in demand as the industry grows." Additionally, the company is involved in the 138MW Jeffreys Bay Wind Farm, located on the Eastern Cape. 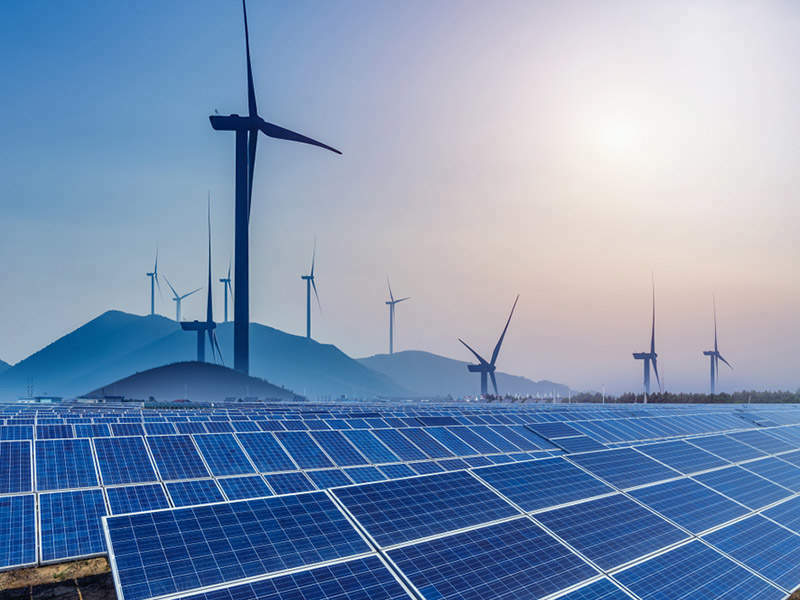 The three facilities, which are among the very first large scale renewable power plants to be constructed in the country, are part of the Government of South Africa’s Renewable Energy IPP Procurement Program. Globeleq South Africa managing director Mark Pickering said, "These plants are part of the first wave of private power generation to be built in the country in many decades. As such they herald the dawn of a new era." During construction, the two solar plants created nearly 1,000 jobs of which more than 700 were drawn from the surrounding communities. Through socio-economic and enterprise development programmes, a percentage of the De Aar and Droogfontein Solar Power projects revenue will be reinvested into the local community.